Digg is a very famous and organized platform which offer content from enormous websites. 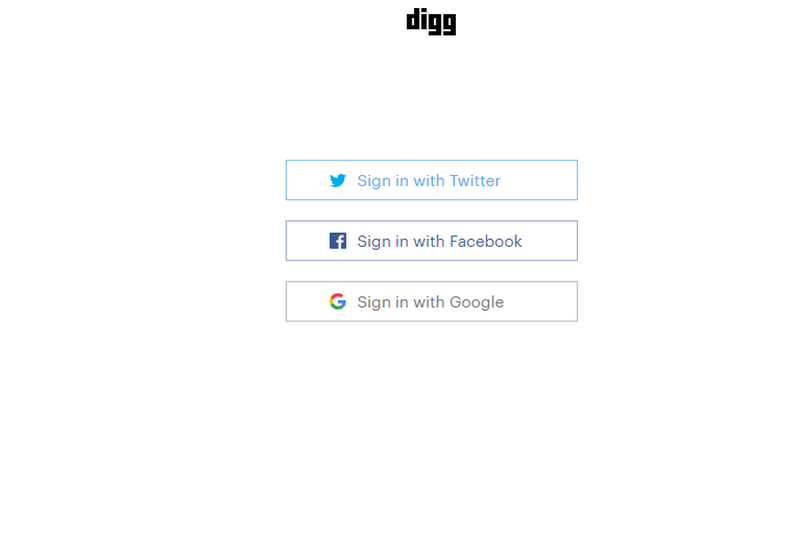 Digg came into the market when google reader was shutting down. There it has created the boom. 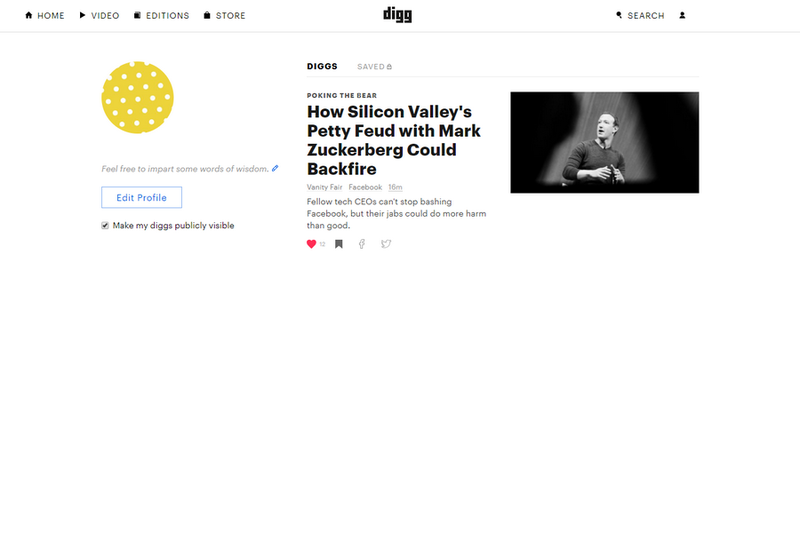 Digg is surely not the very famous platform as like Reddit but it has better and quite sorted interface, which can really amaze the reader. Whatever category you want to read about just search it accordingly and there you’ll se the best results. 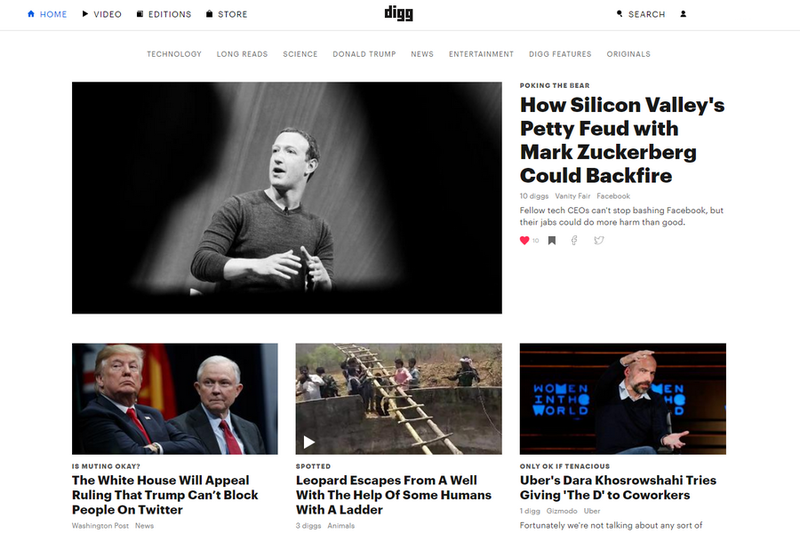 It basically fetches the best content which is available globally and displays it on the Digg Homepage. You can roll to its community and people via digging it, which means you can like it, save it to read later, share it on facebook or twitter. However, you have no option to comment on the article anyway. Surely, its working parameters are not as cool as “StumbleUpon” once use to have but still, you can watch out for the website as a global source of supplying news. You do not need to hit any particular site. Just hit the Digg and you’ll get what’s hot around the web. To mark the digging all you need to do is sign up on the website, create your own profile and you’re all set to read the different latest news. You can even sign in for its newsletter if you wish, not to miss any article.